Paul Gauguin Cruises (www.pgcruises.com), operator of the highest-rated and longest continually sailing luxury cruise ship in the South Pacific, the m/s Paul Gauguin, reveals the completion of a $7 million renovation, the largest in the ship's 14-year history. Extensive enhancements were made to both the interiors and exteriors of The Gauguin. Paul Gauguin Cruises operates the 5+ star cruise ship throughout the unparalleled wonders of Tahiti, French Polynesia, and the South Pacific. The ship can accommodate 332 guests with a staff of 217. Renovations throughout the ship include new flooring and carpeting, elegant new furniture, new window treatments and decorative wall panels, and new signage, providing a lighter, brighter feel. 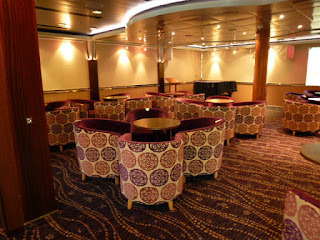 Additionally, all suites and staterooms feature new teak railings on the balconies and updated bathroom flooring. On the culinary front, La Veranda offers guests a redesigned entrance, refinished indoor and outdoor furniture, and solar shades throughout. Le Grill boasts new decorative partitions and divider walls, as well as a renovated buffet area and lighting. L'Etoile also features a redesigned entrance in addition to video equipment for conferences. Promenade Deck 5 boasts a built-in banquette and expanded casino, while Deck 6 received an integrated display case for books and art. La Palette features a decorative stone band along the front of the bar and updated lighting system, as well as new outdoor furniture. Refurbished dance floors provide the perfect venue to dance the night away. 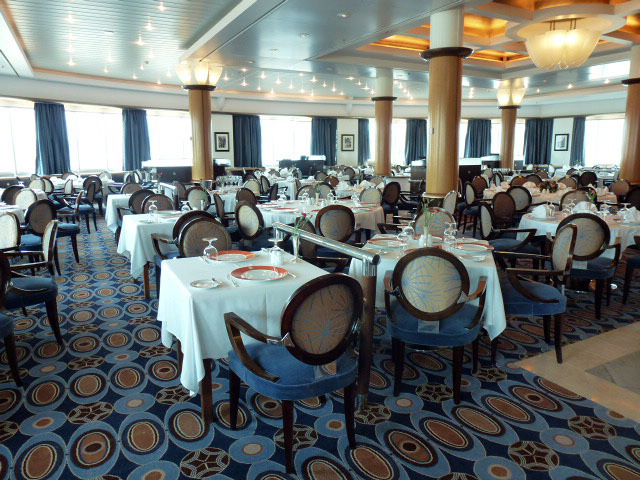 The Gauguin has been named the 2011 Silver Magellan Award Winner in the Small Cruise Ship category by Travel Weekly and earned the "#1 ranking for Dining" in the Small Ship Category in Cruise Critic's 2011 Cruisers' Choice Awards. Paul Gauguin Cruises also recently announced the acquisition of a second ship, which will begin sailing under the Paul Gauguin Cruises banner in December 2012. With plans to sail to the Mediterranean, Caribbean, and Latin America, this ship will be christened m/v Tere Moana and will feature 45 staterooms accommodating 90 guests, continuing the attention to guest experience for which the brand is known.